Turn to the BEST when planning your project! 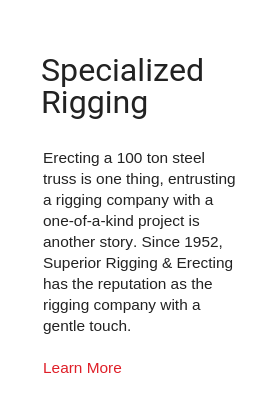 Since 1952, Superior Rigging & Erecting has held a trusted name in the hoisting, rigging and steel erection business. 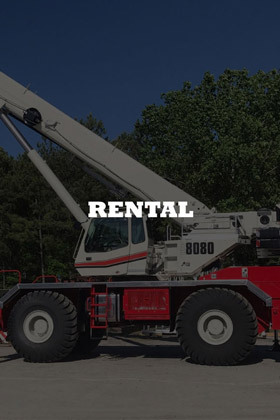 You can depend on our experts to handle ANY project, ANY size, ANYwhere in the nation! 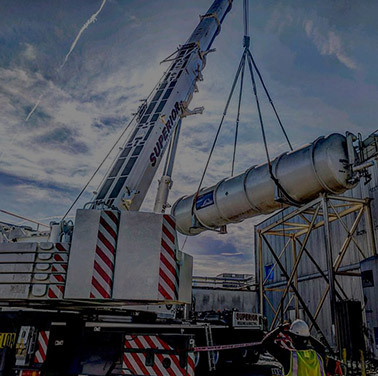 Join our long list of satisfied clients who know from experience they can rely on Superior Rigging & Erecting Company to deliver projects on time, every time. 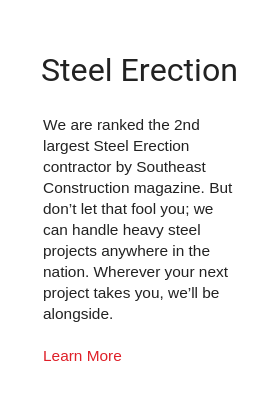 We are ranked the 2nd largest Steel Erection contractor by Southeast Construction magazine. 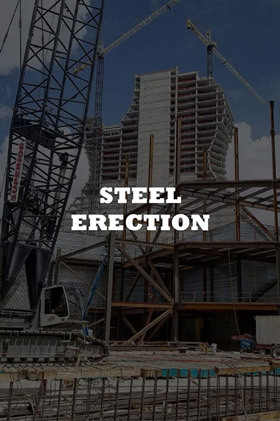 But don’t let that fool you; we can handle heavy steel projects anywhere in the nation. Wherever your next project takes you, we’ll be alongside. 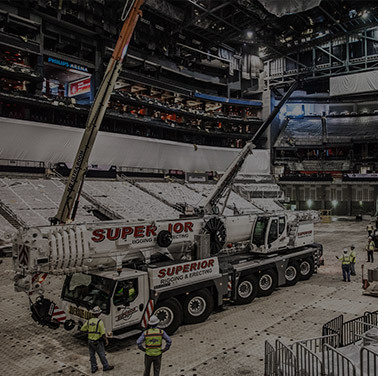 Erecting a 100 ton steel truss is one thing, entrusting a rigging company with a one-of-a-kind project is another story. 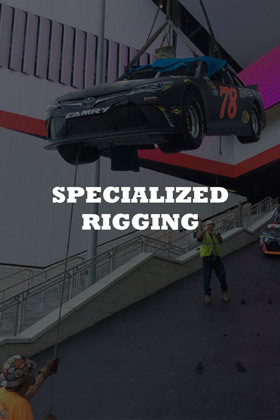 Since 1952, Superior Rigging & Erecting has the reputation as the rigging company with a gentle touch..
You’ve been hearing the shop floor rumors. 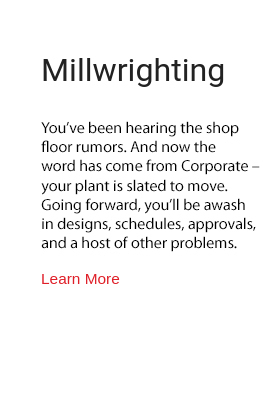 And now the word has come from Corporate – your plant is slated to move. Going forward, you’ll be awash in designs, schedules, approvals, and a host of other problems. 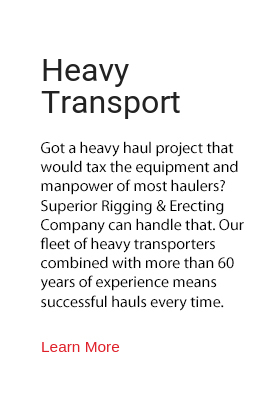 Got a heavy haul project that would tax the equipment and manpower of most haulers? Superior Rigging & Erecting Company can handle that. 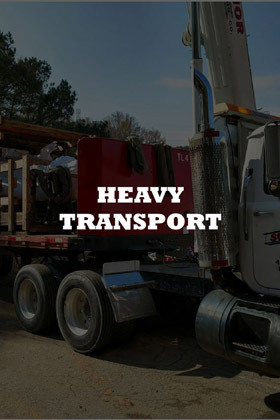 Our fleet of heavy transporters combined with more than 60 years of experience means successful hauls every time. Your project requires the coordination of multiple process cycles to ensure a successful completion. 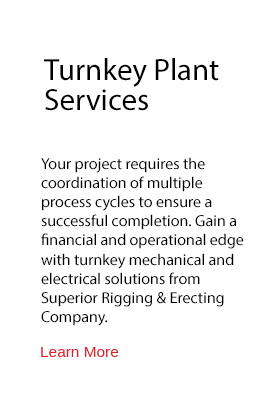 Gain a financial and operational edge with turnkey mechanical and electrical solutions from Superior Rigging & Erecting Company. Need a clean, dry place to store equipment during a move? 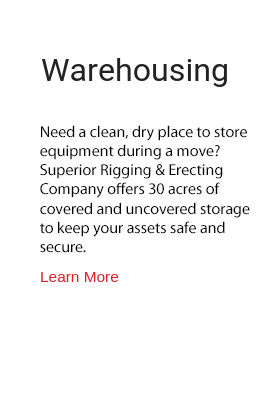 Superior Rigging & Erecting Company offers 30 acres of covered and uncovered storage to keep your assets safe and secure. Erecting 100-ton steel trusses every day is challenging. 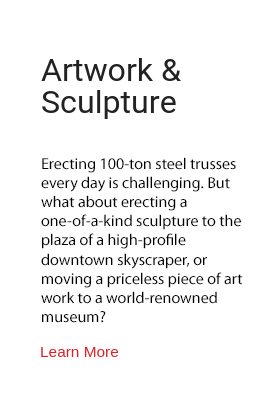 But what about erecting a one-of-a-kind sculpture to the plaza of a high-profile downtown skyscraper, or moving a priceless piece of art work to a world-renowned museum? 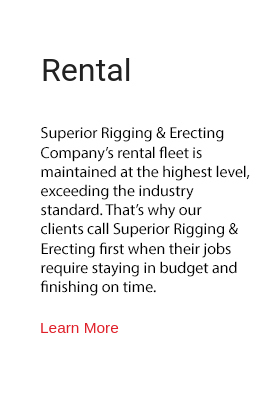 Superior Rigging & Erecting Company has done it all! Excellent company to work with. Employees are well trained and friendly to work with. We – MAGNUM, have been using Superior for over 20 years. 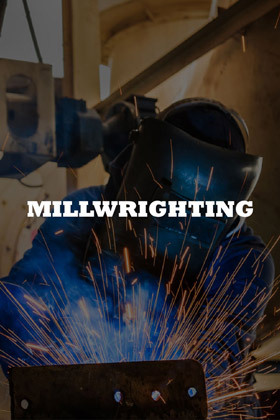 We definitely would recommend them to anyone looking for a great crew of hard working guys to do their rigging & crane work. A 5 star company. I called on Superior to set a roof top unit for my company. I delt with Gabby Cagliani during the whole process and I must say she did an excellent job setting everything up for me. She made my job a lot easier. 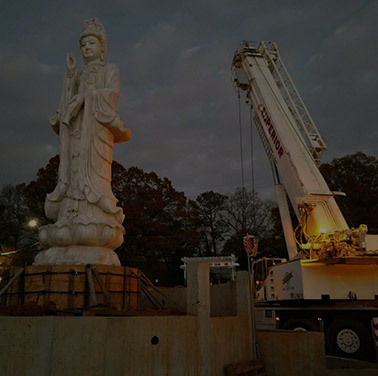 Crane operator arrived on time and did a great job as well. Superior now has a customer for life. Your company was instrumental in erecting the first dive coaster in the United States. 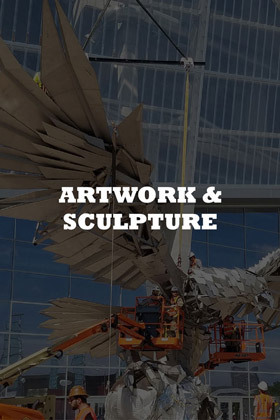 Thank you for providing such excellent service to the High Museum during the many fall exhibition changes. You succeeded in performing a flawlessly yet difficult schedule with high risk. There are no words to express our appreciation to your firm in making our job easier and these awards possible. We would not have been able to overcome our hardship so quickly without the cooperation and performance from Superior Rigging. 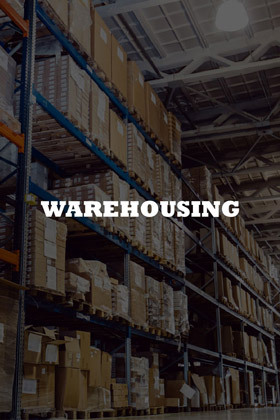 We relied on Superior’s professionalism and industry knowledge to help us meet a rigorous schedule.